At Fauhope we aim to make your stay with us as relaxing as possible. With this in mind we offer the following beauty treatments from our in-house therapist. All appointments with our beauty therapist must be made in advance of your stay. Please contact us if you have any special requirements and we will see what we can do to be of assistance. 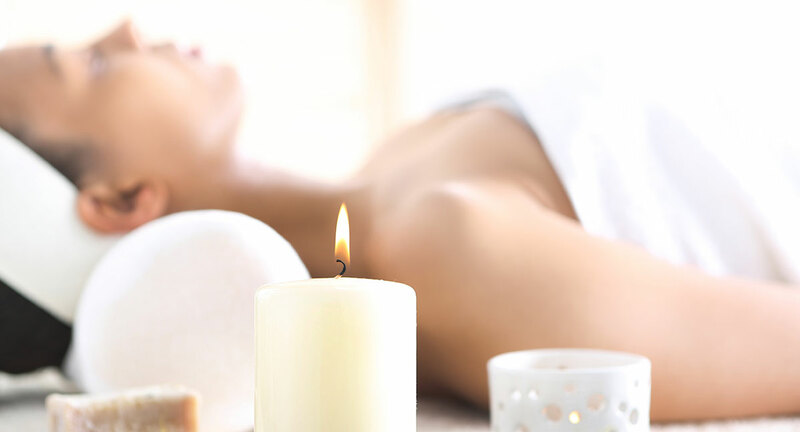 Prescriptive holistic massage personalised to each client, to de-stress, relax and rejuvenate. Includes face and head (optional). Tailored to your individual skin type. To book an appointment, please phone us on +44(0)1896 823184.